Visibly reduce the signs of fine lines and wrinkles with RoC Retinol Correxion Max Daily Hydration Crème. 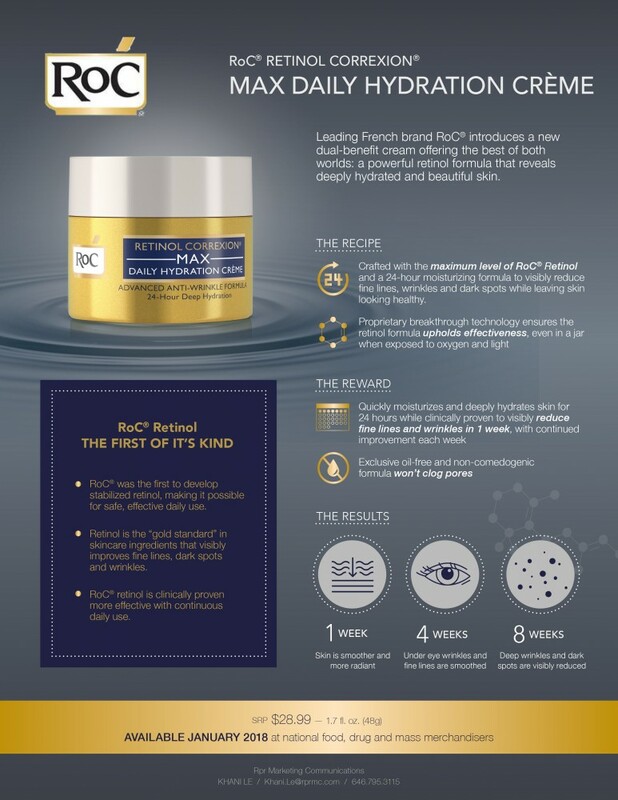 RoC Retinol works from the first week and each week thereafter. 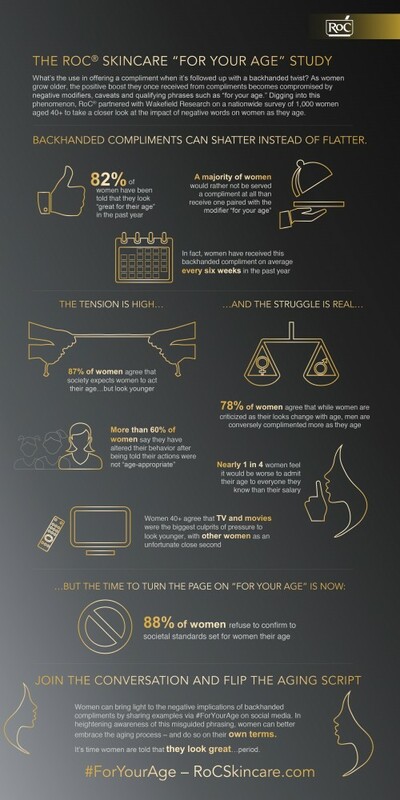 In fact, RoC is the one of the only skincare companies to have completed a 1-year clinical study proving the benefits of RoC® Retinol become more effective with time.